Everyone wants to be able to travel with their kids. Regardless if it’s just a weekend with the grandparents or a long trip to a country far away, it’s always fun to create new memories on vacation. However, if you’ve recently started co-parenting, it’s not necessarily easy to just grab the kids and jump on a plane and go. While traveling can be a bit more complicated than it was before the divorce, traveling after divorce isn’t impossible. It’s important to take certain things into consideration and be more prepared. Below is a list of tips and best practices for traveling after divorce with your kids. 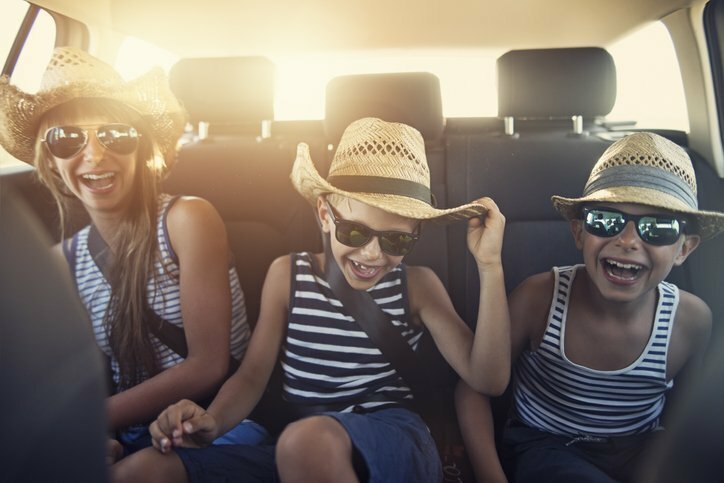 Providing short notice to your co-parent about an impromptu trip with the kids is never recommended after divorce. It’s important to make sure that you plan ahead if you’re traveling after divorce. First and foremost, you have to take a look at your parenting agreement. Traditionally, vacations and holidays will be noted somewhere in the custody documentation. Reviewing these details can help you to decide if it’s the right time to travel and if you should be planning around certain dates. It’s helpful to plan around a time that works for both of you. However, let’s say there’s an important event, such as a wedding or funeral, that conflicts with the parenting plan schedule. If you’d like to make a plan during a time when the children are supposed to be with your ex, it’s important to follow appropriate steps. While each custody situation is different, you’ll still have to get permission from the other parent. It might be necessary to trade time if your trip conflicts with the agreement. Overall, it’s important to plan any trips early and review the terms and conditions of your parenting plan. Once you’ve set the dates and your ex is on board for you to travel with the kids, you can start planning your itinerary. It can be easy to get caught up in the excitement of the vacation and forget to share specific details with the other parent. However, it’s important to keep your ex in the loop for all the activities you have planned. Communication is key when traveling after divorce. For instance, let’s say you’re planning a trip to Hawaii and you’d like to take your teenager parasailing. There’s a chance that your co-parent might not agree with this activity. Or, they might want to have a say in where and how the activity is done. Bring the other parent into the itinerary and make sure they’re aware of all of the planned events. It’s also smart to save any correspondence with your ex regarding the trip. Just in case there are any disputes about the trip, you’ll be able to provide proof of the communication. When traveling after divorce with your children, it’s vital to bring all of the appropriate documentation. Of course, this includes such things as passports or birth certificates. It should also include all of the documentation for your trip. This includes all of your confirmation numbers for hotels and transportation. These documents are critical in cases of emergency, but they’re also helpful in other ways. Staying organized with your travel plans, schedule, kid’s documentation will make it easier if any changes occur regarding the trip. If you decide that you’d like to travel internationally with the children, it might be a good idea to consider a Ne Exeat Bond. A Ne Exeat Bond is an extra step of security to help assure you that the parent who’s traveling with the children follows the custody agreement while abroad. This sort of bond is set according to the legal fees that a parent would spend if they needed to take action in cases of noncompliance. While a Ne Exeat Bond does create a sense of security for some parents, it may not be required if both parents typically comply with the parenting plan. It’s no surprise that divorce is difficult. It can be difficult for everyone, including the children. Taking time to escape and enjoy quality time with your kids is important. If you’ve followed all of the appropriate steps to traveling after divorce with kids, you should be able to rest easy while on vacation. Create new memories and remember to relax and have fun. If you need further information on how to properly travel with your children after divorce, contact an experienced divorce lawyer. A divorce lawyer can help to guide you through the planning process. You can make sure that you’re following all of the right steps to ensure that you have a great vacation with your family. 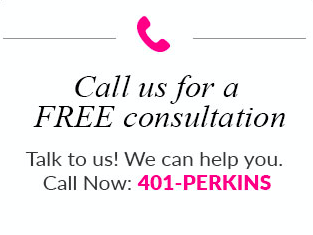 Contact a divorce firm today to learn more!